Do They Have an Emergency Locksmith? Commercial Locksmiths: If you own your own business, or you are a manager of a business, then you know just how important it is to make sure that the company is safe and secure around the clock. 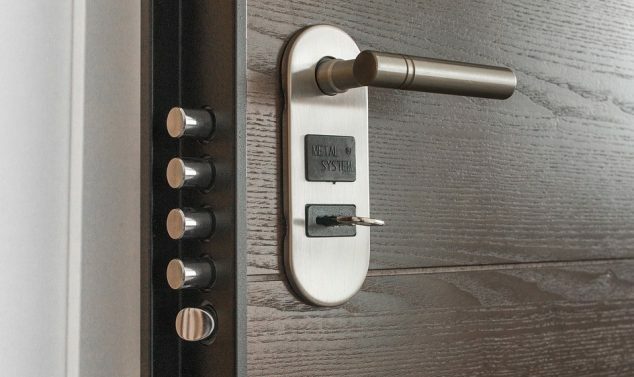 This requires not only great security systems but excellent locks on the doors, which have been installed by experienced commercial locksmiths. Of course, if you have not needed to have locksmiths in the past, you might not know exactly what you should be looking for with them. 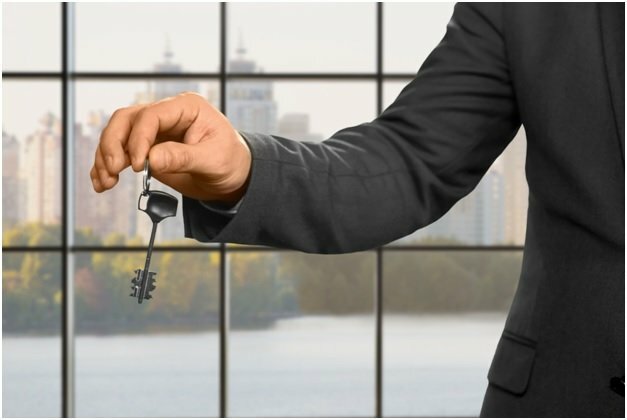 The following are some simple tips and issues that you are going to want to keep in mind when you are choosing your commercial locksmiths. The very first thing that you are going to need to do when you start to sort through all of the options available for your locksmith is make sure that they are actually a commercial locksmith. There are some locksmiths out there that are solely working on residential properties, and those that are only working on vehicles, for example. You need to be sure that the company you are considering is also capable of working on commercial properties, such as yours. Typically, a commercial locksmith is going to be able to work on different types of properties, such as retail stores, warehouses, universities, government buildings, hotels, shopping centers, apartment complexes and condominium complexes, retirement villages, and similar locations. Once you find locksmiths that work on commercial properties, you will still need to look at them a bit more closely. You need to check to see that they are able to offer the types of services that you need. Naturally, these are going to vary from one company to another. Some might need to have all of their entryways rekeyed, or they might want to have new types of security locks and systems placed in the building. Perhaps you need to have restricted key systems on the property, for example. Make a list of all of the things that you are going to need to have on your property and see if the company you are considering is capable of matching those needs. If it is not, then you will want to take the time to check out another company instead. While most people think of emergency locksmiths only when it comes to getting locked out of their vehicle or their home, they are just as important to businesses, as well. Therefore, you are going to want to make sure that the company you are considering is capable of providing you with emergency service when needed. Many different issues could require emergency service from a commercial locksmith. For example, there is a chance that you have inadvertently locked yourself outside of your business, and you don’t have a way to get inside. It can happen to the best of us. In this situation, an emergency locksmith is a great choice. However, they can also help if there is a need for an emergency change to a lock, or if a lock needs to be repaired before you can leave the property. Some can also help with the installation and repair of door accessories. While it might seem like a small and inconsequential thing right now, working with a commercial locksmith that has an emergency service can provide you some peace of mind and protection down the line. It is also a good idea to consider the location of the locksmith. Not only do you need to make sure that they can serve your area, but you will also want to make sure that they are close enough to you that you will not have to wait for hours in the event that you need to have an emergency locksmith head out to your place. Many of the top companies are going to have several locksmiths available, and you should not have to wait for an inordinate amount of time before they can provide help. Still, the location can play an important role in this. You should never work with a commercial locksmith – or any business for that matter – that does not have a quality reputation in the field. It is well worth your time to learn as much as possible about the company you are considering working with, just to make sure that they are going to be worth your time and money. One of the ways to get a better idea of their reputation is to check and see how long they have been in business. Those that have been in business for quite a few years tend to have a better reputation since they are still around and running their business. While time as a business is not the only factor to consider for reputation, it is an important one. The experience the company has can also be helpful when determining their overall skills and flexibility. It also tends to mean that they know the best brands with which to work for your locks and systems. 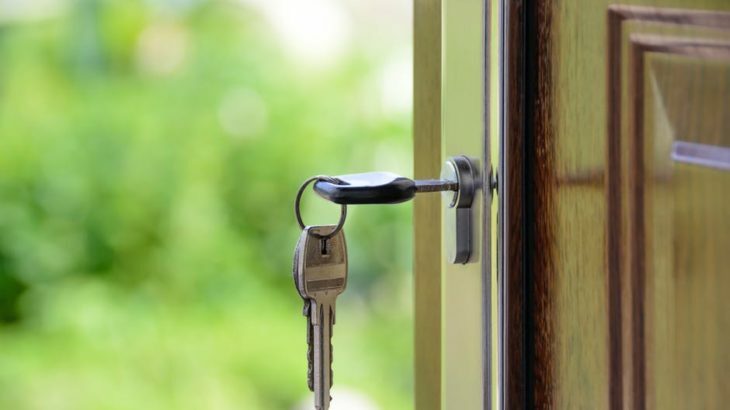 You should always make sure that the locksmith you are considering is capable of providing you with a quote before you do business with them. This is important for any potential purchase you might be making with the company, but it is extremely important for those commercial businesses that might need to have a lot of work done. If a company is not willing to offer you a quote first, you will probably be better off looking for a different company. If you are on the search for quality commercial locksmiths, make sure they have a quality reputation, an emergency locksmith, and they work with the top security brands.You will want to consider the best locksmiths in your local area. When you work with the best, you will have the peace of mind for your company that you deserve.